This volume and a subsequent one, contain several new papers on index number and aggregation theory, as well as some previously published papers, by W.E. Diewert and co-authors. 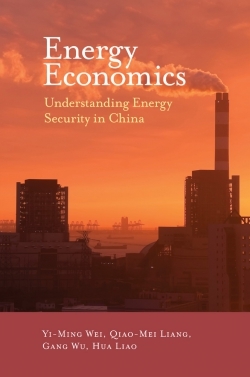 The two volumes study aggregation problems in economics, primarily the aggregation over goods problem. 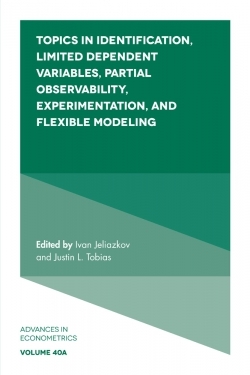 However, some of the chapters also touch on aspects of the aggregation over agents problem. 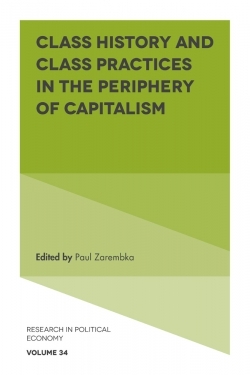 In the present volume, the reader can find, according to his/her requirements, either a short course on index number theory; a more in-depth course; or chapters on specific topics such as the measurement of inequality, functional forms for social welfare functions, or the theory of choice under uncertainty. Students and researchers will appreciate having these papers easily accessible. 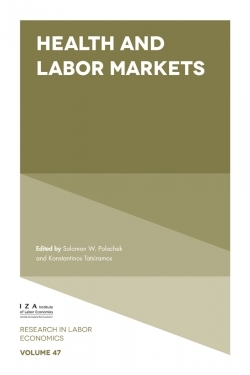 The book will be valuable too for those in the government agencies around the world that produce price statistics, insuring an understanding of important properties of alternative indexes, and of how economists use and interpret price indexes. Introduction. Overview of Volume I (W.E. Diewert). History. The Early History of Price Index Research (W.E. Diewert). Konus, Alexander Alexandrovich (W.E. 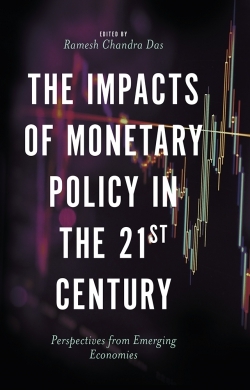 Diewert), reprinted from The New Palgrave: A Dictionary of Economics, Vol. 3, 1987, p.62. Laspeyres, Ernst Louis Etienne (W.E. 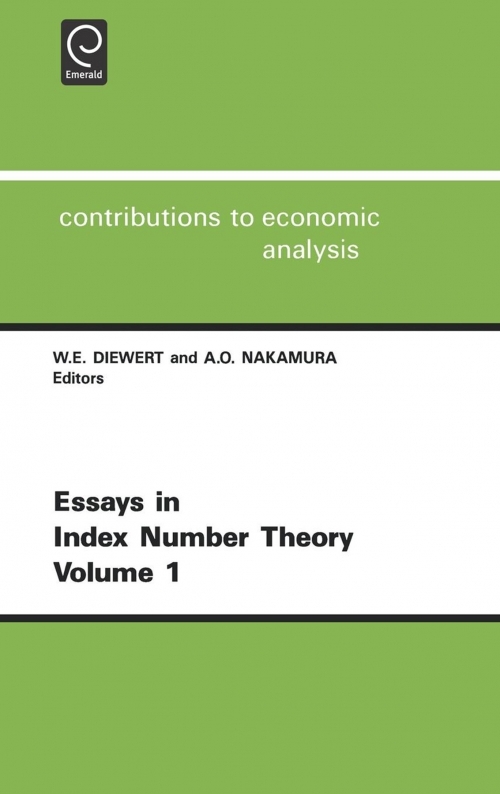 Diewert), reprinted from The New Palgrave: A Dictionary of Economics, Vol. 3, 1987, pp. 133-134. Surveys and Basic Methods. Index Numbers (W.E. Diewert), reprinted from The New Palgrave: A Dictionary of Economics, Vol. 2, 1987, pp. 767-780. 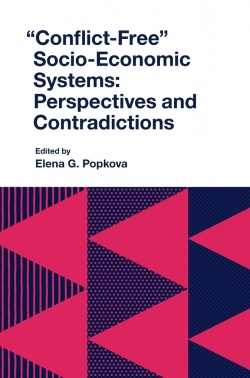 Duality Approaches to Microeconomic Theory (W.E. Diewert), published in abridged form in Handbook of Mathematical Economics, 1982, pp. 535-599. 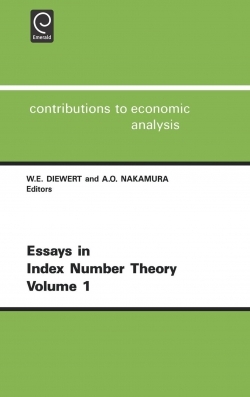 The Economic Theory of Index Numbers: A Survey (W.E. Diewert), reprinted from Essays in the Theory and Measurement of Consumer Behaviour in Honour of Sir Richard Stone, 1981, pp. 163-208. Superlative Index Numbers. Exact and Superlative Index Numbers (W.E. Diewert), reprinted from Journal of Econometrics, Vol. 4, No. 2, 1976, pp. 115-145. Superlative Index Numbers and Consistency in Aggregation (W.E. Diewert), reprinted from Econometrica, Vol. 46, No. 4, 1978, pp. 883-900. Direct Versus Implicit Superlative Index Number Formulae (R.C. Allen, W.E. Diewert), reprinted from The Review of Economics and Statistics, Vol. 63, No. 3, 1981, pp. 430-435. The Axiomatic Approach to Index Number Theory. Group Cost of Living Indexes: Approximations and Axiomatics (W.E. Diewert), reprinted from Methods of Operations Research, Vol. 48, 1984, pp. 23-45. 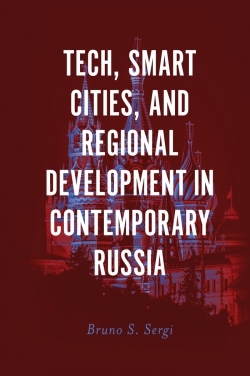 Test Approaches to International Comparisons (W.E. Diewert), reprinted from Measurement in Economics, 1988, pp. 67-86. Fisher Ideal Output, Input and Productivity Indexes Revisited (W.E. Diewert), reprinted from Journal of Productivity Analysis, Vol. 3, No. 3, 1992, pp. 211-248. Symmetric Means and Choice under Uncertainty (W.E. Diewert). Aggregation Using Price Proportionality. Hicks' Aggregation Theorem and the Existence of a Real Value Added Function (W.E. Diewert), reprinted from Production Economics: A Dual Approach to Theory and Economic Applications, Vol. 2, 1978, pp. 17-51. A Note on Aggregation and Elasticities of Substitution (W.E. Diewert), reprinted from Canadian Journal of Economics, Vol. 7, No. 1, 1974, pp. 12-20. Consolidated References for Volume I. Name Index. Subject Index.